This fear is a corrupting companion. It replaces the truths we’ve trusted with hopeless lies. Satan knows what consumes us controls us. Therefore the more consumed we are with rejection, the more he can control our emotions, our thinking and our actions. So what’s a brokenhearted person to do? We must take back control from something or someone that was never meant to have it and declare God as Lord. To help us see how we can practice this when the worries of rejection try to control us, here are three things to remember and proclaim. It’s good to acknowledge the hurt, but don’t see it as a permanent hindrance. Move on from the source of the rejection, and don’t let it shut you down in that arena of life. It has already stolen enough from your present. Don’t let it reach into your future. Replace the negative talk that will hinder you. Replace it with praises for God, who will deliver you. This is a hard one to process at the time of the rejection. But for many of my past rejections, I can look back and see how God was allowing things to unfold the way they did for my protection. In His mercy, He allowed this. The emotions that feel so intense today will ease up over time as long as we let them. We just have to watch how we think and talk about this rejection. If we give it the power to define us, it will haunt us long-term. But if we only allow it enough power to refine us, the hurt will give way to healing. Father God, I don’t understand this situation. But I do understand Your goodness to me. Help me replace the fears threatening to consume me with truth. I know You love me, You are for me, and I absolutely can trust You with all of my heart. In Jesus’ Name, Amen. 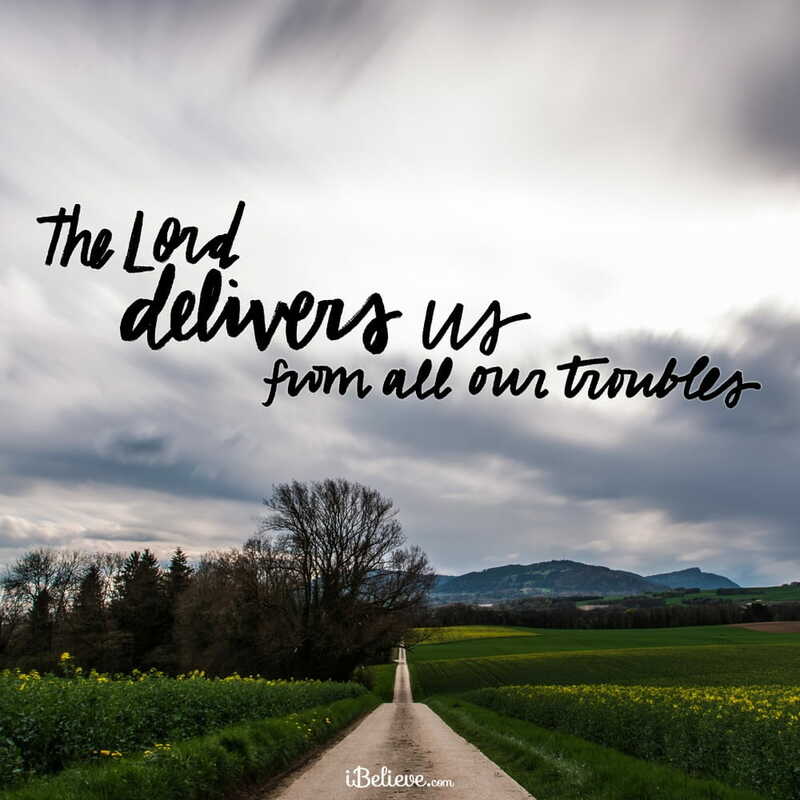 Editor’s Note: Content taken from the devotional, Encouragement for Today, 3 Things You Must Remember When Rejected, written by Lysa Terkeurst. You can read that piece in full here. All rights reserved.